Check back often to see updates about our latest news and events. 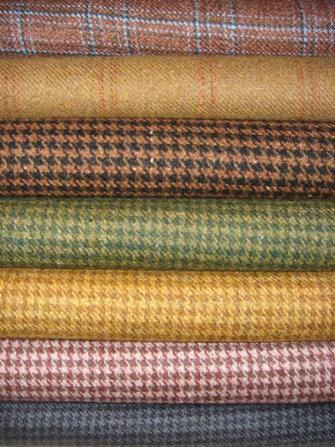 Email us today to join our exclusive mailing list. With great enthusiasm for sharing the fine art of bespoke tailoring, you are cordially invited for a private preview of the FALL / WINTER 2017-2018 MARCELLO VERO Bespoke Collection. With great enthusiasm for sharing the fine art of bespoke tailoring, you are cordially invited for a private preview of the FALL / WINTER 2016-2017 MARCELLO VERO Bespoke Collection. 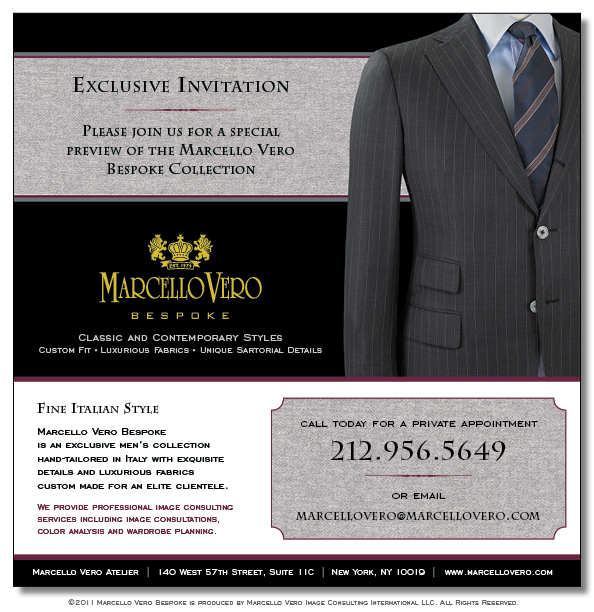 With great enthusiasm for sharing the fine art of bespoke tailoring, you are cordially invited for a private preview of the SPRING / SUMMER 2016 MARCELLO VERO Bespoke Collection. 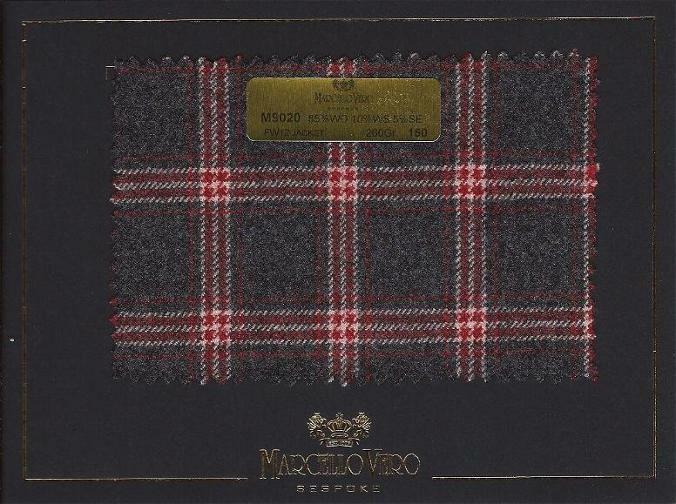 With great enthusiasm for sharing the fine art of bespoke tailoring, you are cordially invited for a private preview of the FALL / WINTER 2015 MARCELLO VERO Bespoke Collection. 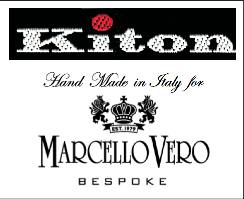 With great enthusiasm for sharing the fine art of bespoke tailoring, you are cordially invited for a private preview of the SPRING / SUMMER 2015 MARCELLO VERO Bespoke Collection. WATCH EXCLUSIVE INTERVIEW. 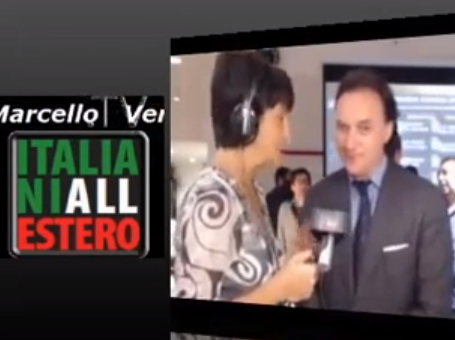 Marcello Vero from New York in an interesting interview on the Italian Fine Art of Bespoke Tailoring and Image Consulting with "ITALIANI ALL'ESTERO TV". 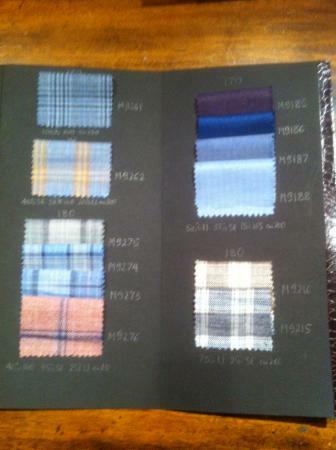 With great enthusiasm for sharing the fine art of bespoke tailoring, you are cordially invited for a private preview of the Spring/Summer 2014 MARCELLO VERO Bespoke Collection. 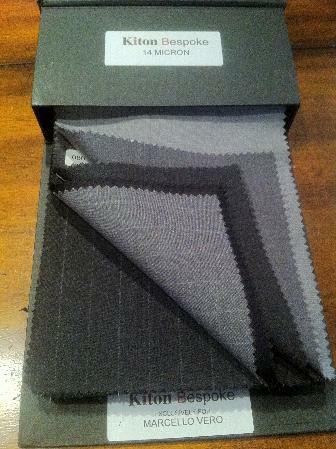 With great enthusiasm for sharing the fine art of bespoke tailoring, you are cordially invited for a private preview of the Fall/Winter 2013 MARCELLO VERO Bespoke Collection. 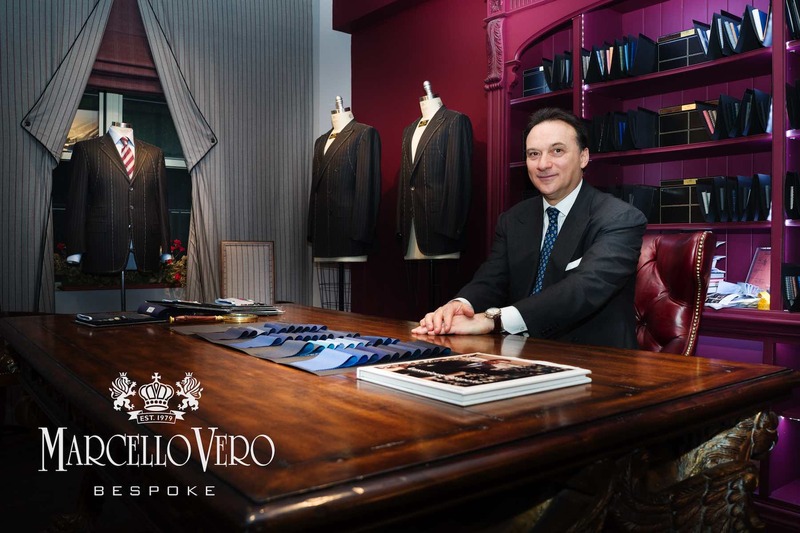 Premier luxury retailer with prestigious location in New York City is seeking a professional direct custom suit salesperson for MARCELLO VERO Bespoke Atelier. We are looking for qualified salesperson with followings. 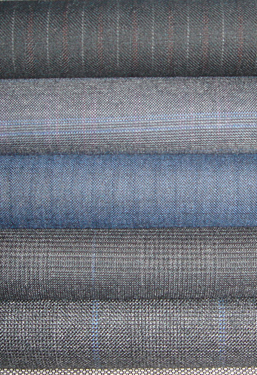 Capable of energetic & enthusiastic sales presentation, outstanding customer service skills, and with a lot of love and passion for the fine art of the Italian Bespoke Tailoring. High commissions. This is a professional position with high income potential. Both retail & wholesale candidates are encouraged to apply. Flexible hours please call Marcello at 917-514-1109. 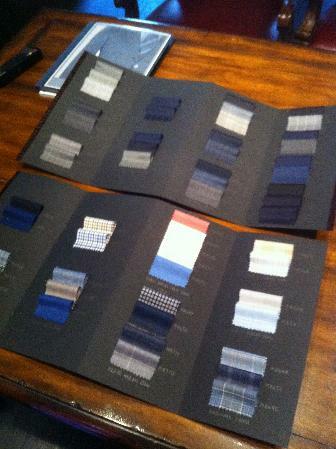 With great enthusiasm for sharing the fine art of bespoke tailoring, you are cordially invited for a private preview of the Spring/Summer 2013 MARCELLO VERO Bespoke Collection. The MARCELLO VERO New York Ateliér opened in the summer of 2011. 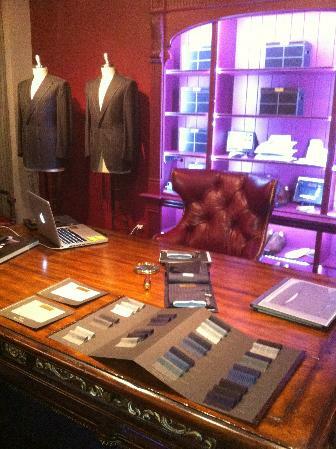 We're open for private appointments, consultations, custom design and fittings, and image consulting. 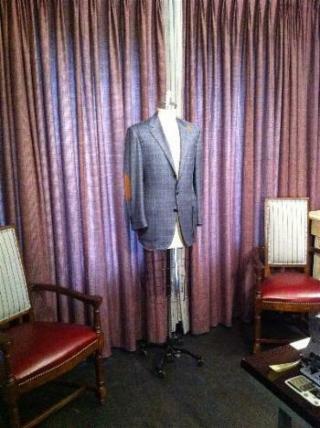 of the Fall / Winter 2011-2012 MARCELLO VERO Bespoke Collection. This is really a unique piece of art. 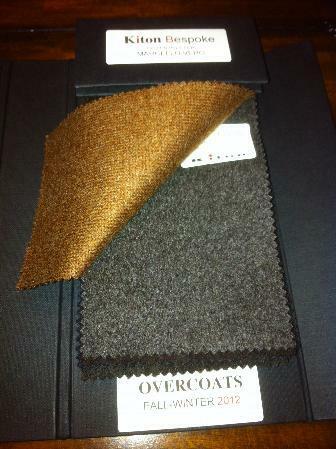 Few artisan are capable today to create a custom-made old-world country-style jacket with unique bespoke details at the finest level of tailoring. 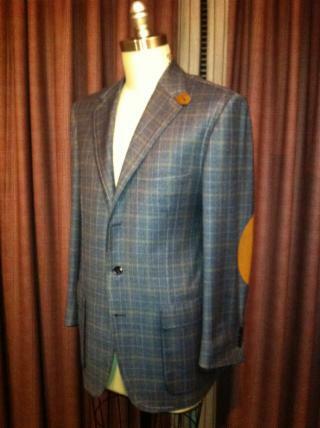 A fantastic three-button jacket rolled-to-two, with reverse collar in brown leather, extension leather collar-tab, leather elbow-patch, side pleated shoulders, martin-gala on the back of the jacket, side vents, front pleated patch pockets, working buttonholes and tahiti oyster buttons. This is a rare collectable masterpiece. 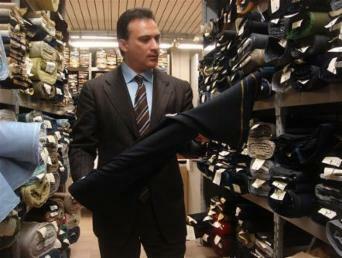 of the Spring / Summer 2012 MARCELLO VERO Bespoke Collection. 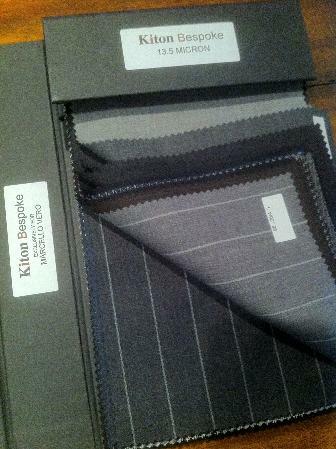 I look forward of seeing you at my new Atelier on 57th Street. 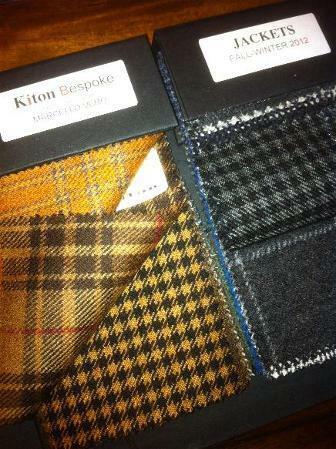 With great enthusiasm for sharing the fine art of bespoke tailoring, you are cordially invited for a private preview of the Fall/Winter 2012 MARCELLO VERO Bespoke Collection. 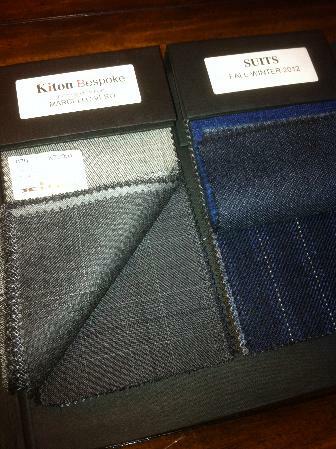 With great enthusiasm for sharing the fine art of bespoke tailoring, you are cordially invited for a private preview of the Fall/Winter 2012 KITON Bespoke Collection.